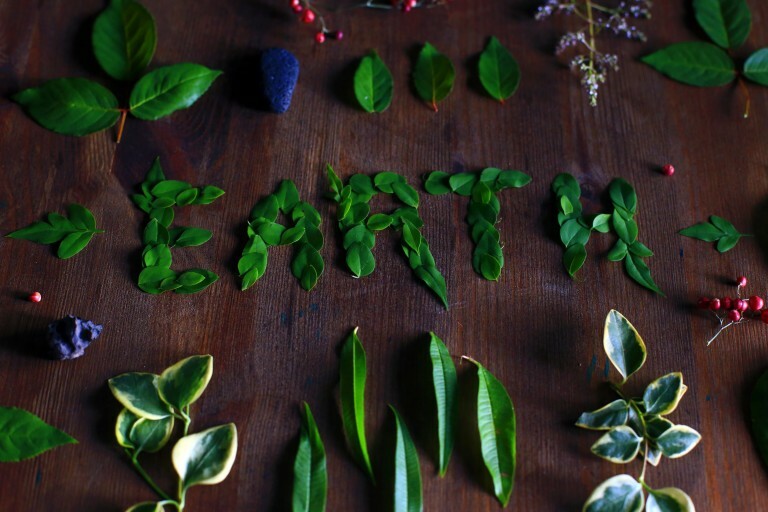 Today the world is celebrating Earth Day, and so are we over here at Fashiola! Sustainability is a big issue in the fashion industry, and we’re happy to see sustainable fashion taking a lead and gaining slowly but surely more attention. We’ve only got one Earth, so we better start really taking care of it! You might think that you, as an individual, may not have much impact, but that’s far from the truth! Every little deed helps, and as more people start to live a more sustainable life we make a bigger mark, together. Go green with your wardrobe, start on Earth Day! How to start living more green, the fashionable way? Shop vintage clothing (only) - shopping vintage clothing means pieces are getting a second life. You can find some true gems in vintage stores (offline and online), items that are unique and no one else will show up in! 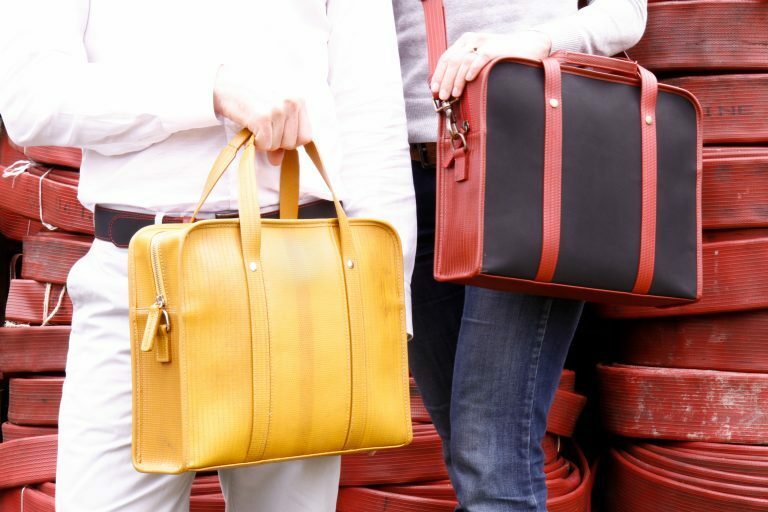 Shop sustainable brands - more and more (famous) brands are starting to realize the waste they produce by creating collections after collections. Some brands create sustainable fashion collections, others decide to drastically change the way items are produced. Research which ones are appropriate for your wallet and shop there. Shop only twice a year - instead of refreshing your wardrobe four times a year, reduce it to twice only: summer and winter. This way you will shop for items that are more valuable and thus will also last longer, and you are not buying into trends and throwing away pieces that are not on trend anymore. Add an Earth Day card to your wallet - you will be reminded of your sustainable mindset over and over again, every time you want to purchase something. We’re celebrating Earth Day with these sustainable fashion brands & products and vintage clothing we love!